Still itching to get away over the Easter break? It’s not too late to book a last-minute trip. InterContinental Hotel Group is dishing up plenty of fun events and experiences with a special Easter twist. You don’t even need to leave the city to have a unique glamping experience. 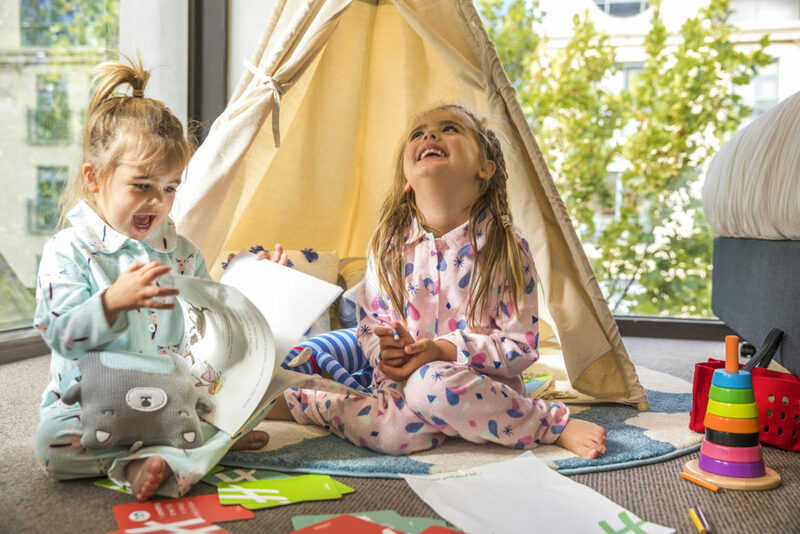 At Holiday Inn Melbourne on Flinders, kids can camp out in their own tee-pee inside the hotel room. Don’t worry parents; you’ll get your own luxurious bed. IHG has partnered with Temple & Webster to deck out the rooms in all the latest gear. Each package includes an overnight stay in the exclusive Temple & Webster Glamp-in setup, complete with a tee-pee, blankets, toys and books; buffet breakfast for two adults (kids under 12 eat and stay free); a set of exclusive Holiday Inn Chatterbox Conversation cards to take home, and a $20 voucher for the Temple & Webster online store. Available Friday, Saturday and Sundays. To book or get a quote, email reservations.melsf@ihg.com or phone 03 9629 4111. High tea at Intercontinental Sydney Double Bay is getting a makeover this Easter. 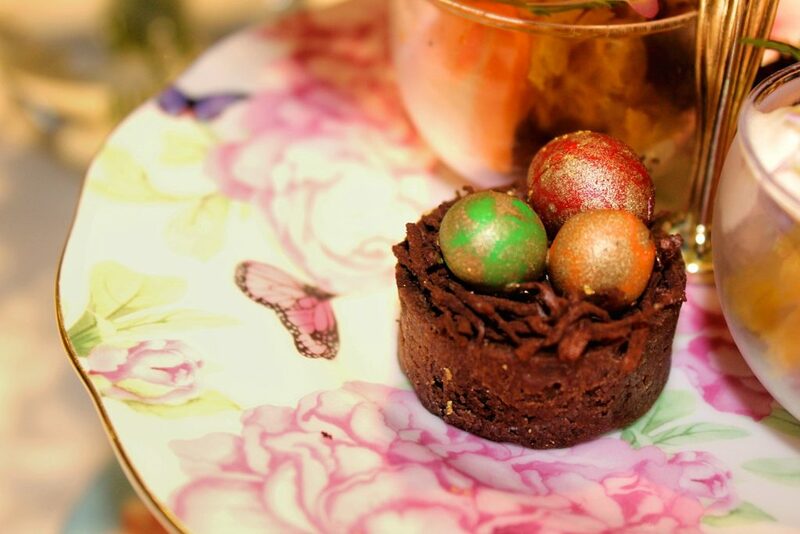 Head of Pastry, Chelsea Logan, has worked her magic to come up with a few special Easter treats. Choose from the white chocolate bunnies, Easter egg caramel tart, deconstructed carrot cake, lemon meringue tart and hot cross scone served with Pepe Saya butter. To shake things up, kids can pop on an apron and head to the egg decorating station, complete with a candy dessert buffet, to create their own masterpiece this Easter. Available 19-23 April from 11am-5pm in Stillery Bar and Dining. Prices from $59.00 per adult or $25.00 for the children’s high tea. Visit the website for more info. 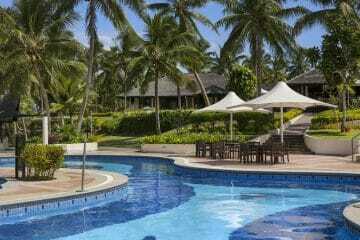 Families heading to the Gold Coast these holidays will encounter a world of fun at InterContinental Sanctuary Cove Resort. Don’t miss the jam-packed line-up of activities, free for children and families staying at the Resort. Head down to the one-acre beach lagoon and marine lawn garden for beach soccer and ‘Games by the Grass’ with giant chess, giant Jenga, putt-putt golf and table tennis. Get creative with cupcake and jewellery making classes and the Resort egg hunt on Easter Sunday. Check availability and book on the website. Create your own adventure with the brand new family package at Holiday Inn Old Sydney. Enjoy an overnight stay for two adults and two kids, full buffet breakfast for the family, valet parking and late check-out of 1:00pm. Personalise your experience by choosing one of Sydney’s best family attractions. 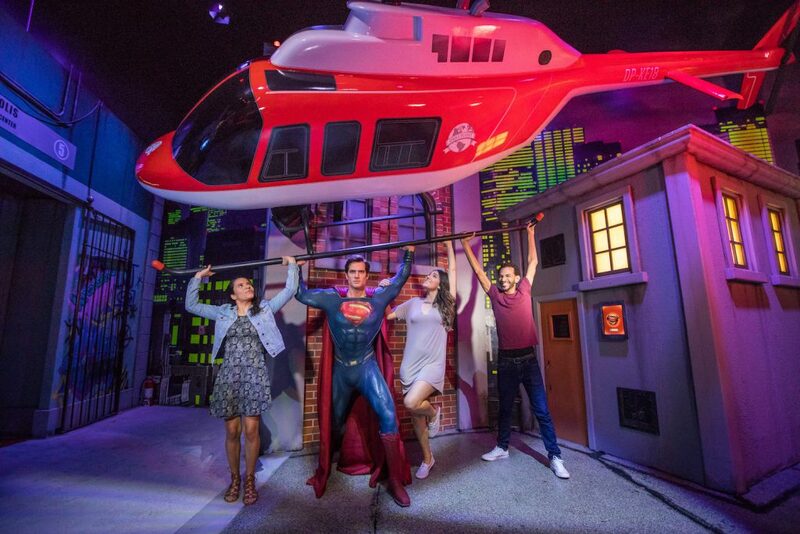 Discover the underwater world at SEA LIFE Sydney, meet furry and ferocious creatures at WILD LIFE Sydney, pose with your favourite celebrities at Madame Tussauds or see the city from above at Sydney Tower Eye. 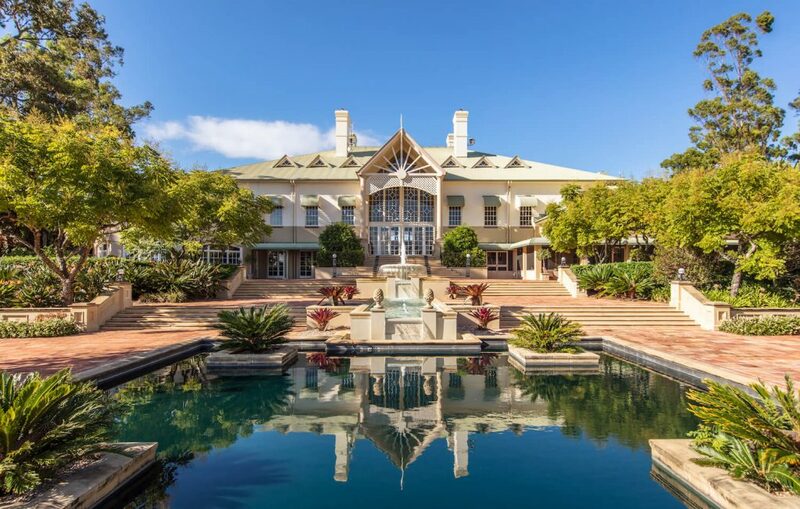 From $250.00 per night for a two-night stay. Kids under 12 eat and stay free. More info on the website. Hug it out with the Easter Bunny over the long weekend at Holiday Inn Perth City Centre. Kids stay and eat free during the school holidays so why not book a stay at one of Perth’s top family hotels? At breakfast, you might even bump into the Easter Bunny at the dedicated pancake decorating station. The Easter Bunny be stopping by to hand out chocolate eggs and treats to little travellers all weekend. For availability and to book, visit the website. If you haven’t already booked accommodation, take advantage of IHG’s hot holiday offers. Save up to 35% from now until April 26 at select hotels in Australia, Japan and New Zealand. Stroll through the picturesque laneways in Osaka, Shinto shrines in Kobe or historic monuments in Hiroshima. Just across the pond, wake up to breathtaking alpine views in Queenstown or explore the stunning waterfront surrounds of Wellington.